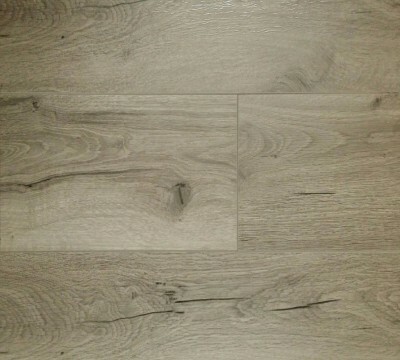 The Luxury Laminate introduces the robustness of a laminate floor with the authentic look of a naturally wide and long timber plank. 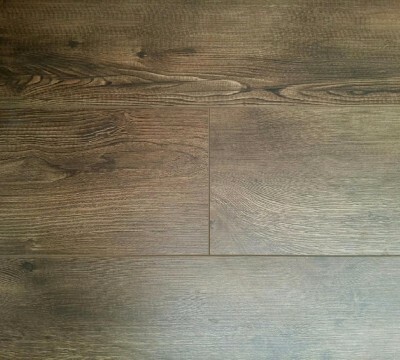 The detail in the genuine-looking decor is not repeated at all over the entire length of the plank, make it a great cost effective alternative to wooden floors. 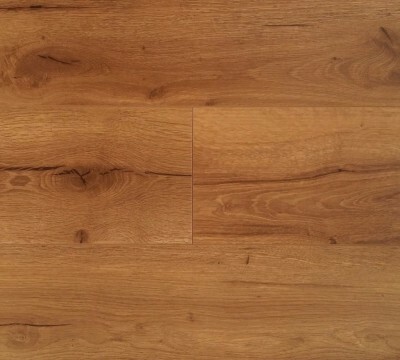 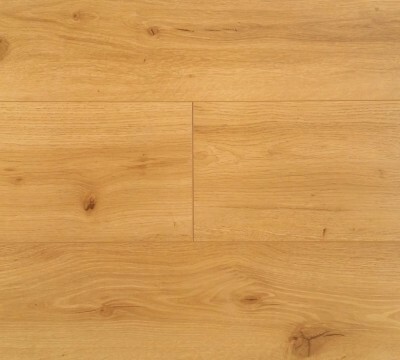 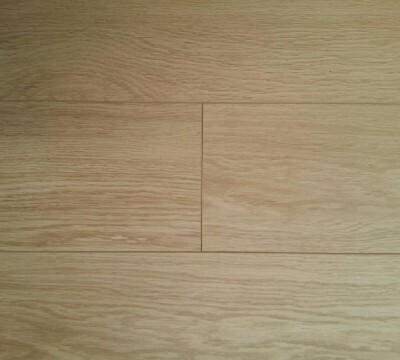 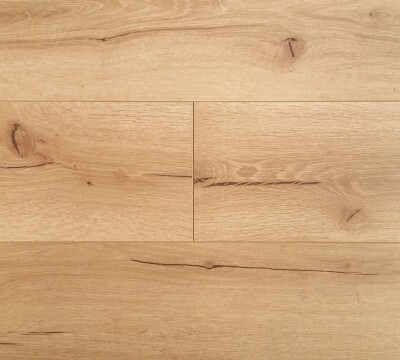 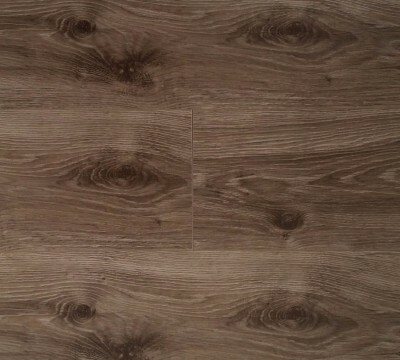 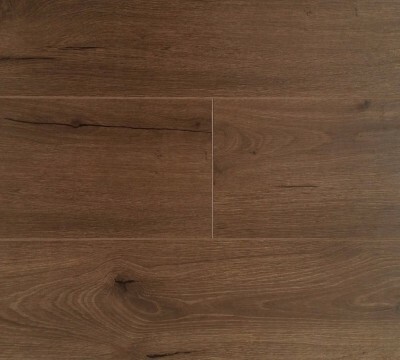 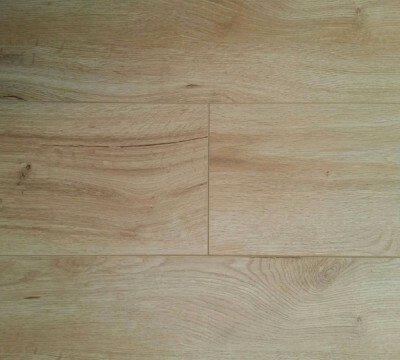 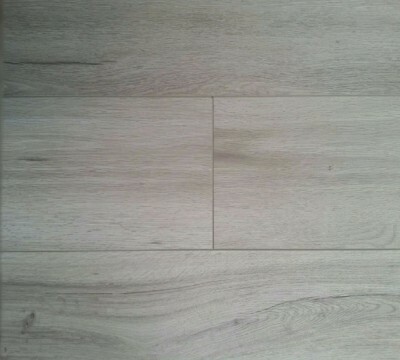 The planks are 192mm in width and 2280mm in length adding to the overall genuine look. 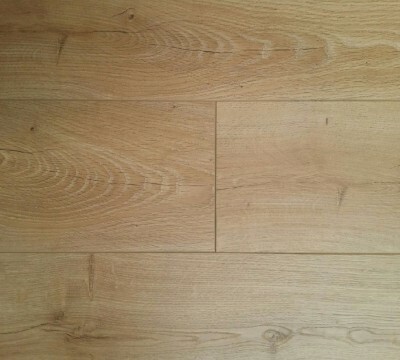 The all-round v-grove provides an expansive impression across the entire floor.